If you need debt relief, bankruptcy may be your best option, but it is not your only option. In the Dallas-Fort Worth area, the experienced Dallas debt relief attorney Richard Weaver can help you file for bankruptcy, but they can also help you understand alternatives to bankruptcy that may also help you achieve your goals. If you have been served with a lawsuit filed by a creditor, you need an attorney right away. 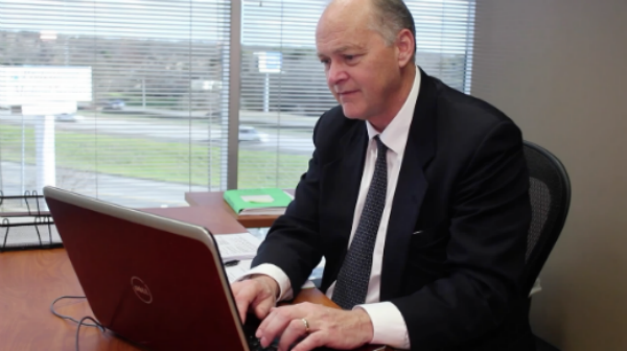 Call the Dallas debt relief lawyer Richard Weaver. Lawsuits from unsatisfied creditors may be common, but you cannot ignore a lawsuit. If you have money in the bank, creditors can take legal action to garnish those funds. If you are sued by a creditor, do not try to act as your own attorney. Instead, let an experienced Dallas debt relief attorney represent you and provide the debt relief advice you need. You won’t be sent to jail for having a judgment against you, but it does have serious implications. A judgment against you will be on your credit report for ten years. The good news: it is quite difficult for anyone to win a judgment against you in the state of Texas. The property you’re allowed to keep from creditors is considerable. Even if a creditor already has a judgment against you, it’s not too late to file for bankruptcy. The moment your bankruptcy is filed, lawsuits and all other debt collection actions against you must cease. Creditors can no longer call you or send threatening letters. A Chapter 7 bankruptcy or a Chapter 13 bankruptcy can offer you some time, some breathing space, and a chance to clear up your debts and get a fresh financial start. If you are facing a lawsuit or a judgment, call Richard Weaver immediately at (817) 422-5929 or (214) 960-4125.